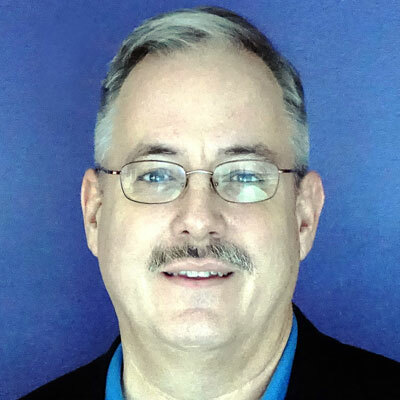 Stuart Echols is an associate professor of landscape architecture at Penn State whose fascination with surface water systems led to his teaching focus in stormwater management. When stormwater regulations evolved to treat what is known as "first flush" (the initial, dirtiest runoff), he recognized that this treatment strategy has resulted in subtle but significant changes to urban form. 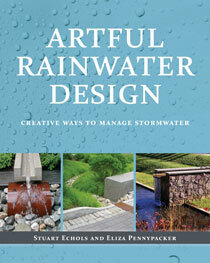 Echols and coauthor Eliza Pennypacker have taught and researched stormwater management and landscape aesthetics extensively, which has given rise to their work on the topic of "artful rainwater design" (ARD). This approach to stormwater management in landscapes as both utility and as amenity is consistently informed and expanded by their work with students at Penn State.